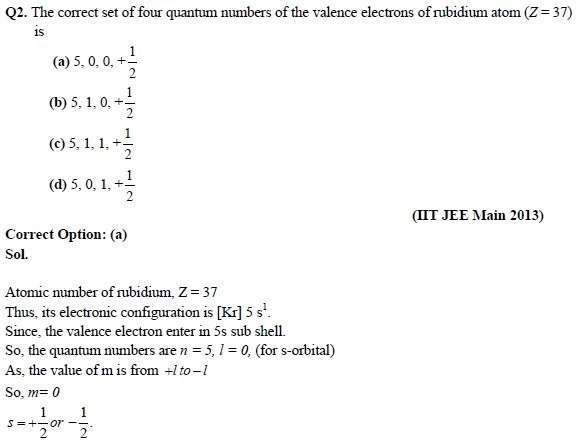 Find chapter notes of chapter Atomic Structure for JEE Main and JEE Advanced Examination 2018. 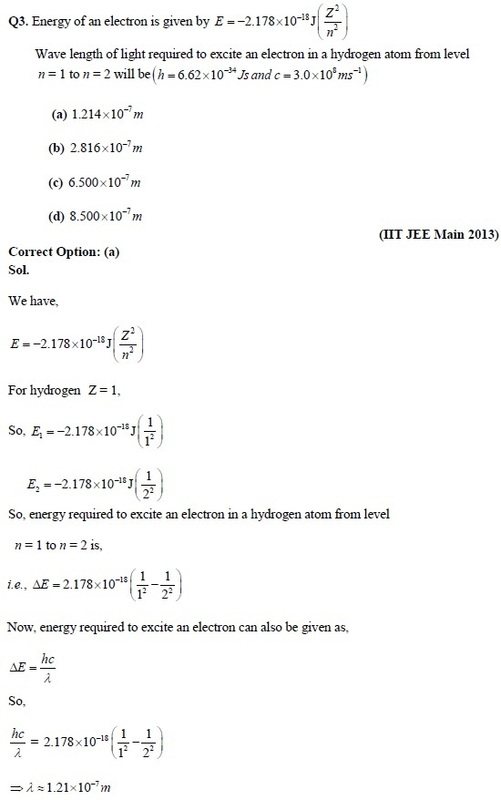 These notes are prepared by highly qualified Subject Experts of Chemistry after the analysis of previous year papers of JEE Entrance Examination. 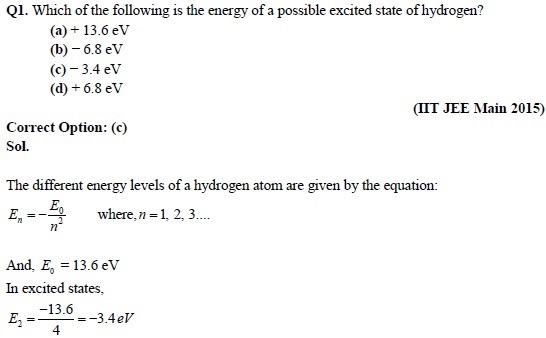 In these notes we have included all important topics of chapter Atomic Structure like atomic number, mass number, isobar, isotopes, isotones, isoelectronics, Planck equation, photoelectric effect, angular momentum, Bohr radius, Rydberg equation, De broglie principle, quantum numbers, Aufbau principle, Pauli Exclusion principle, Hund’s rule of maximum multiplicity etc. 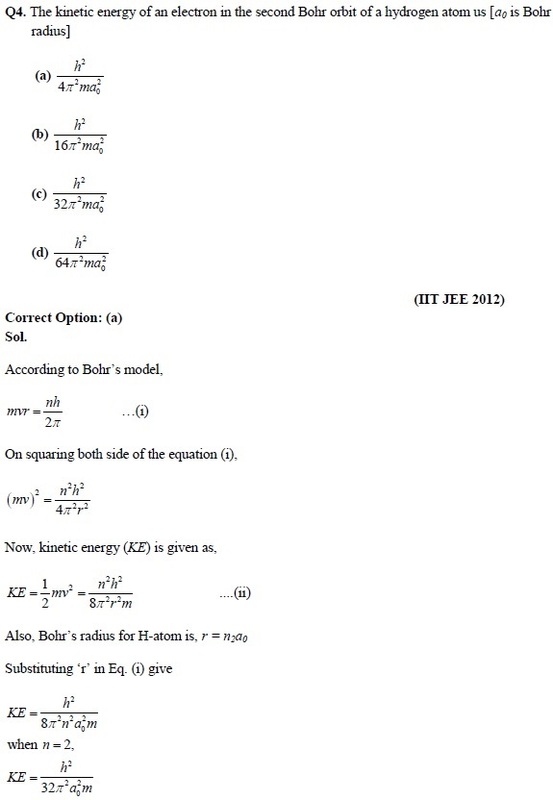 The concept given in these notes is in concise form and can be used for revision just before few days of JEE entrance examination. These notes will help students to save their precious time and to cover maximum syllabus in minimum time just before examination.